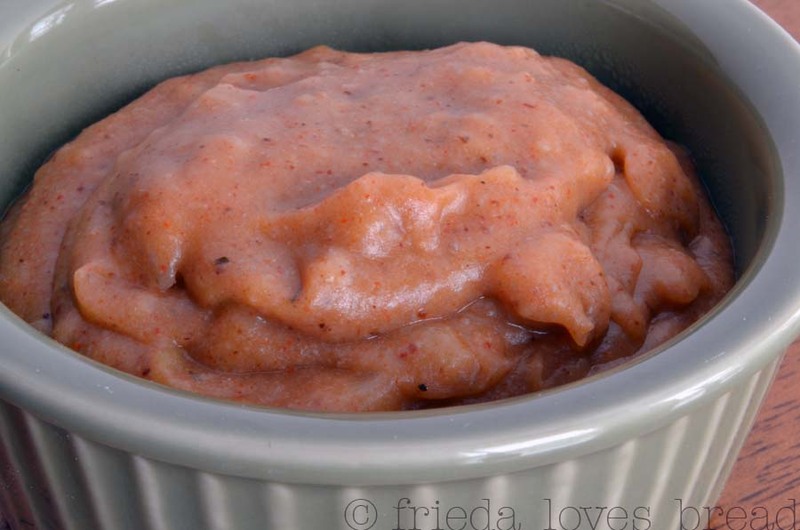 Do you make your own refried beans? Do you cook them in a crock pot, stove or in a pressure cooker? How does creamy refried beans, 20 minutes from start to finish sound? Hop on over to my post on Grain Mill Wagon and see for yourself how FAST and easy this recipe is! 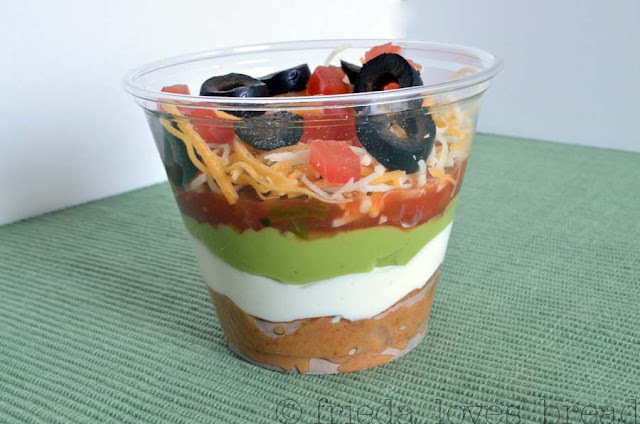 Aren't these Seven Layer Dip cups cute? They are inspired from The Girl Who Ate Everything. ... a sour cream and cream cheese layer is next, followed by creamy guacamole, fresh salsa, shredded cheese, diced tomatoes, onions, and sliced olives. How fun is that? Each of your guests can have their very own cup of Seven Layer Dip for you Cinco de Mayo celebration! I can't wait to try it. Thanks for the links. Beautiful presentation...and tasty too. Thanks for letting us be your guineapigs! I love the individual cups! I'm not sure if I'd do it (lazy!) but they would be wonderful for a party. I tried this once a friend made it, but your recipe looks a little more special!! Going to try it!! thank you!! Yes, I like the idea of your own cups. Not only do you get to see all the layers, you don't have to worry about double dippers!